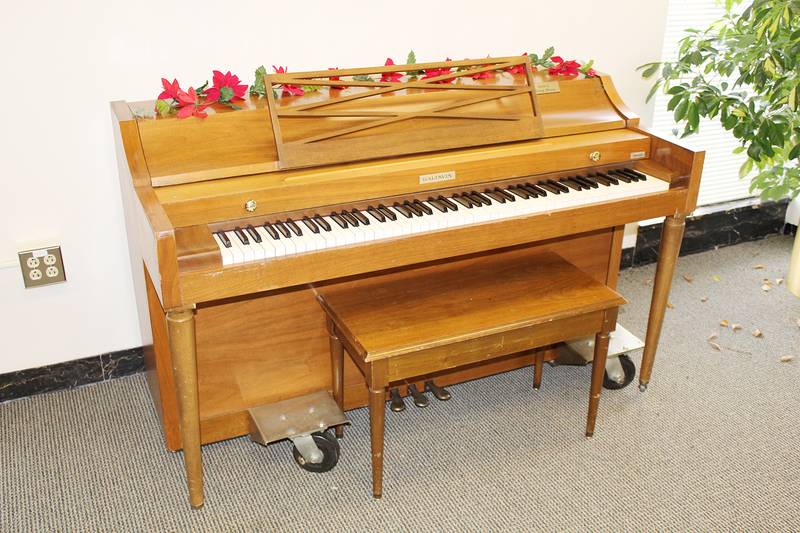 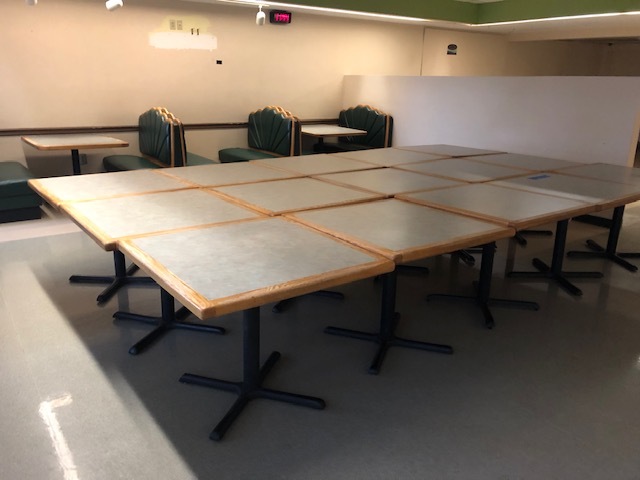 AUCTION DATE/TIME: ITEMS WILL BE SOLD IN NUMERICAL ORDER BEGINNING WITH LOT 1 AT 10:30a.m.EST AND SUBSEQUENT LOTS CLOSING EVERY MINUTE. 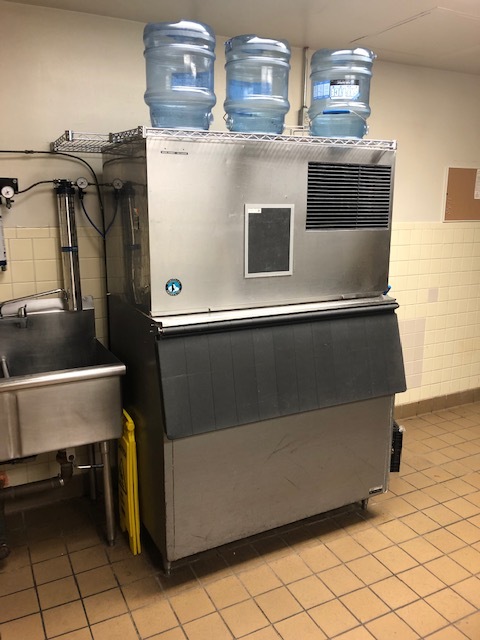 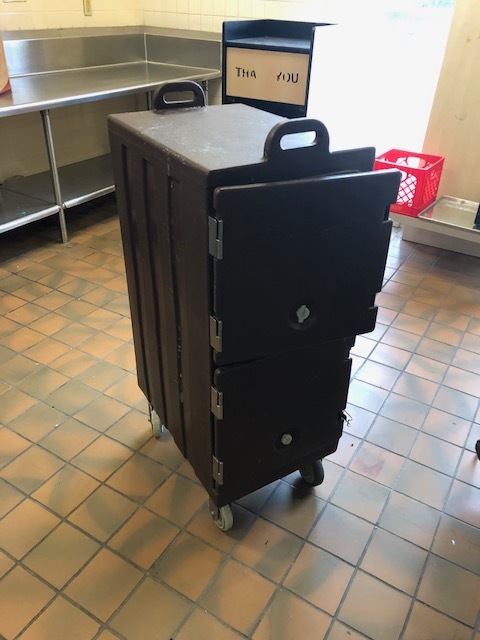 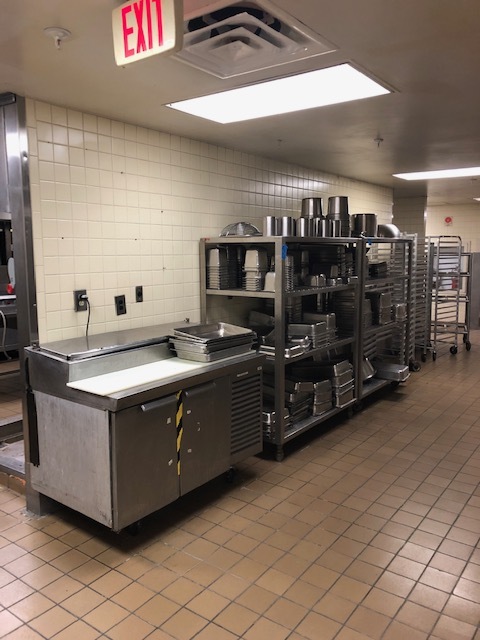 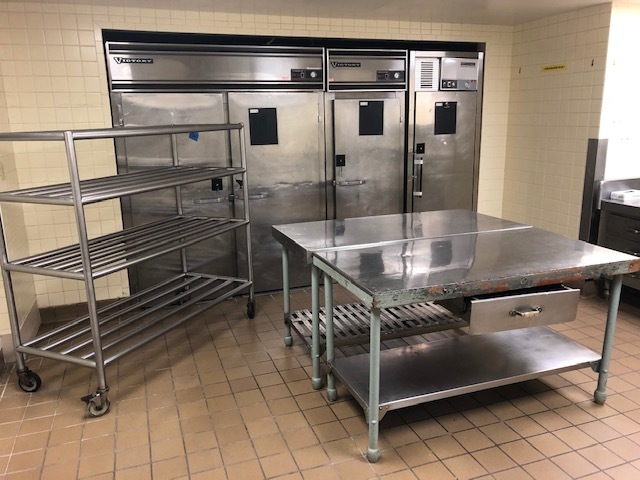 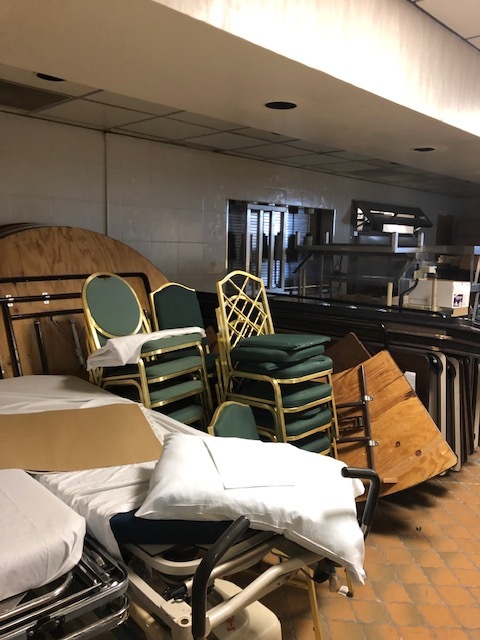 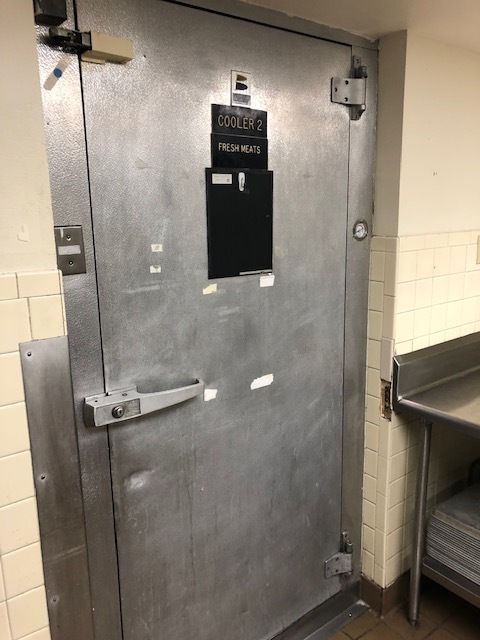 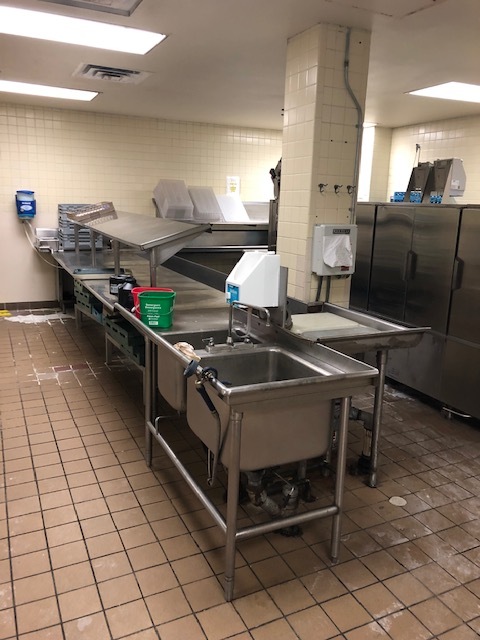 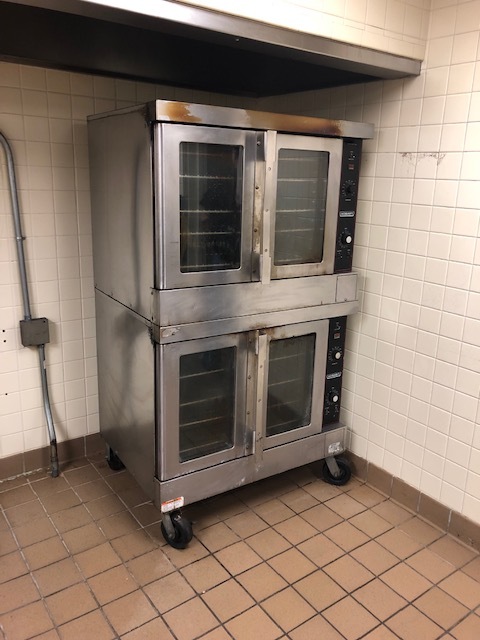 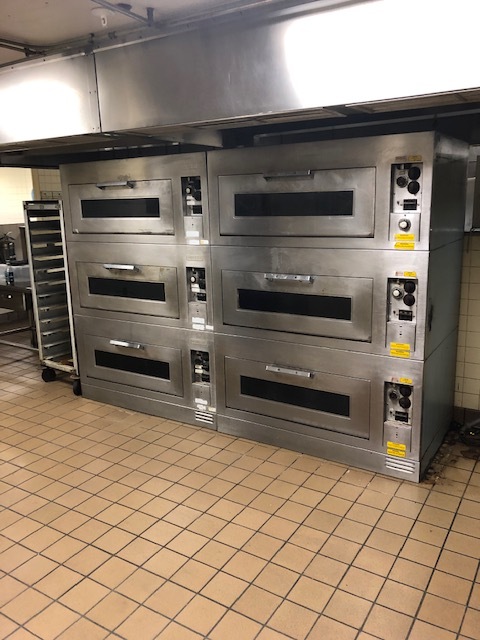 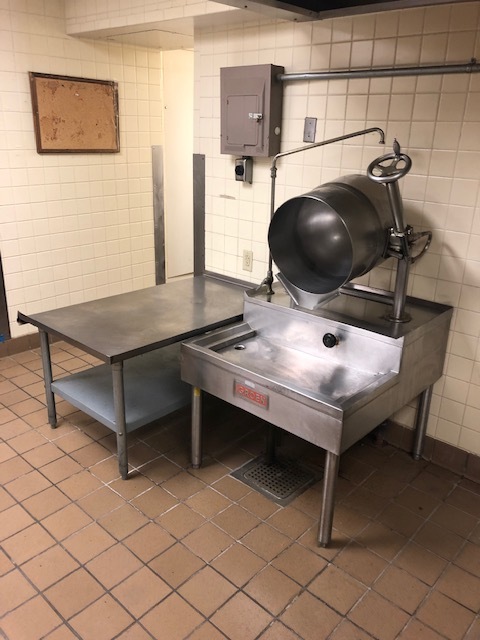 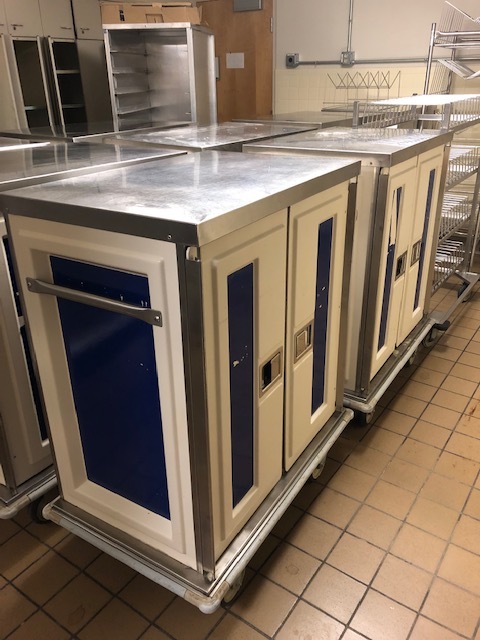 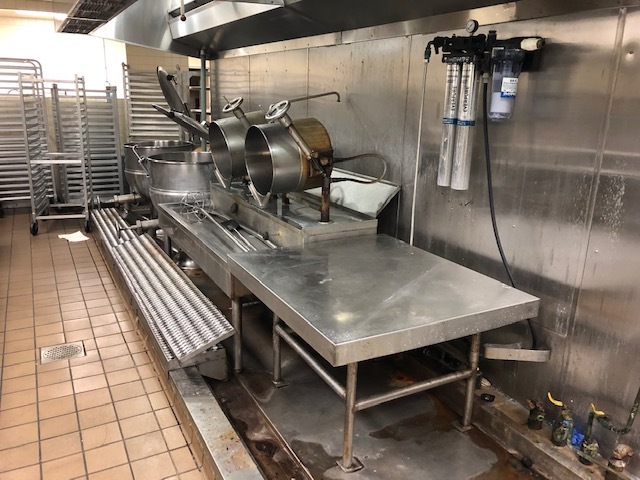 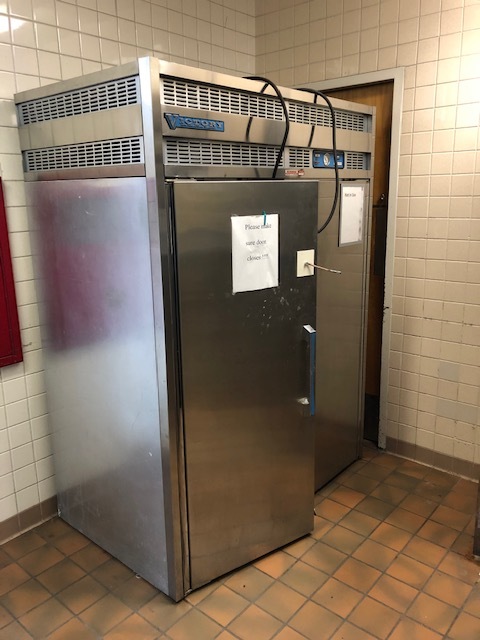 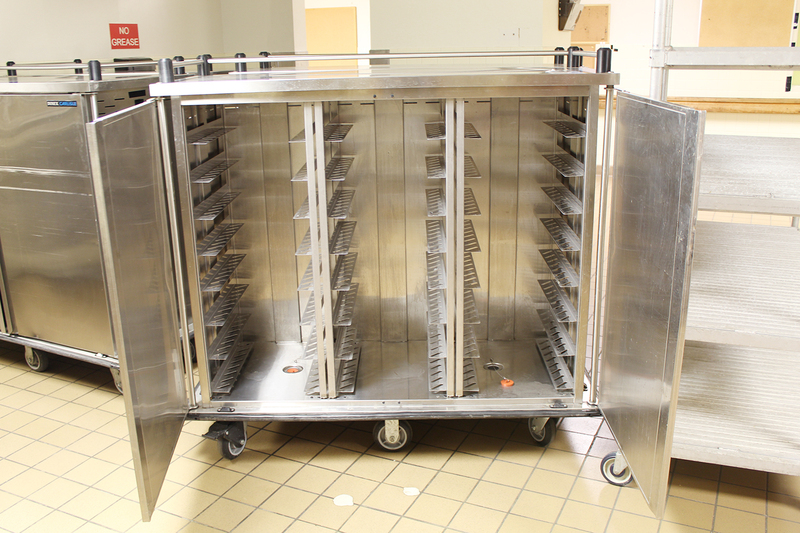 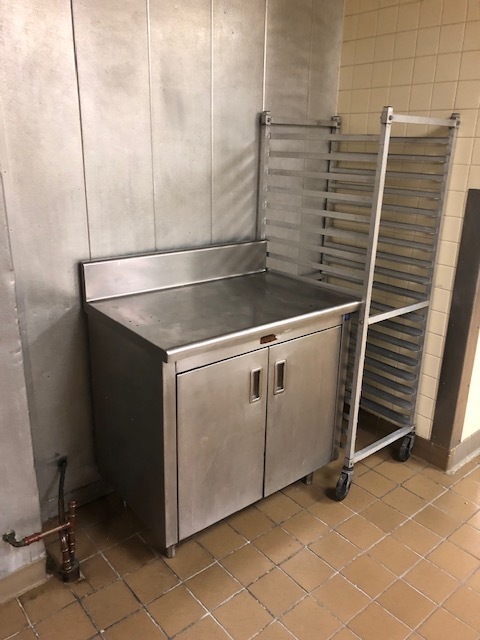 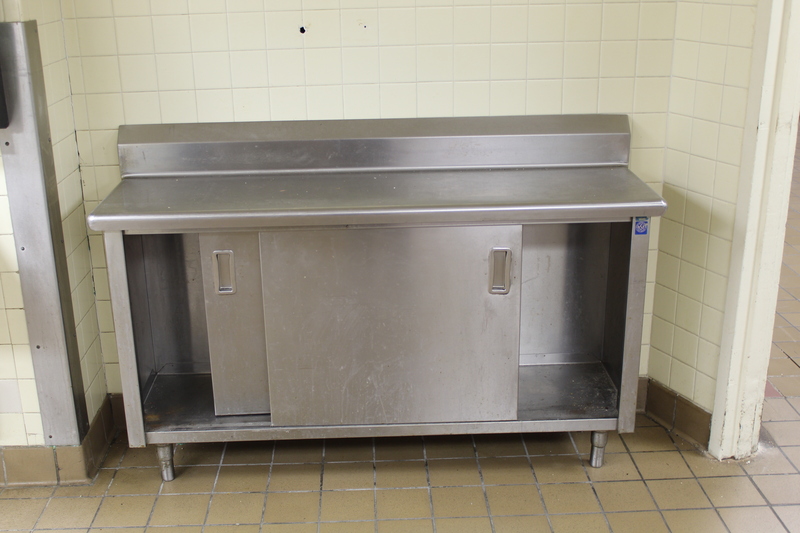 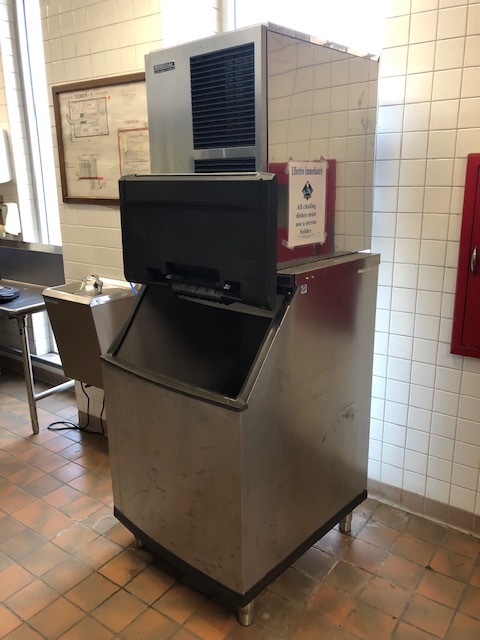 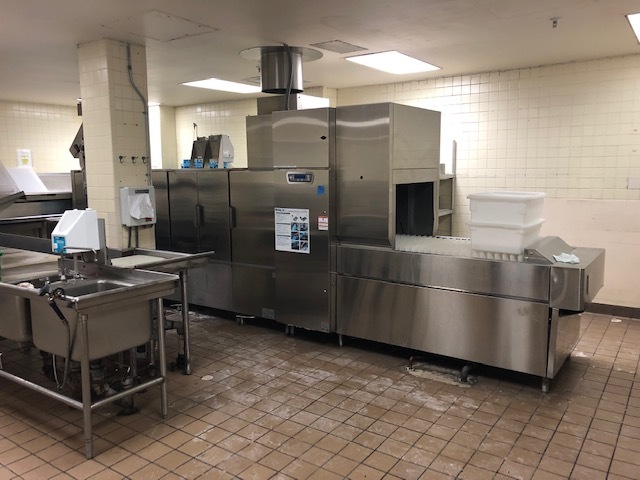 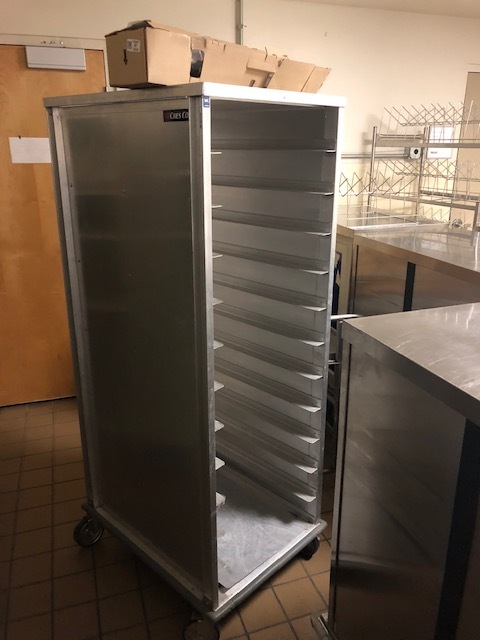 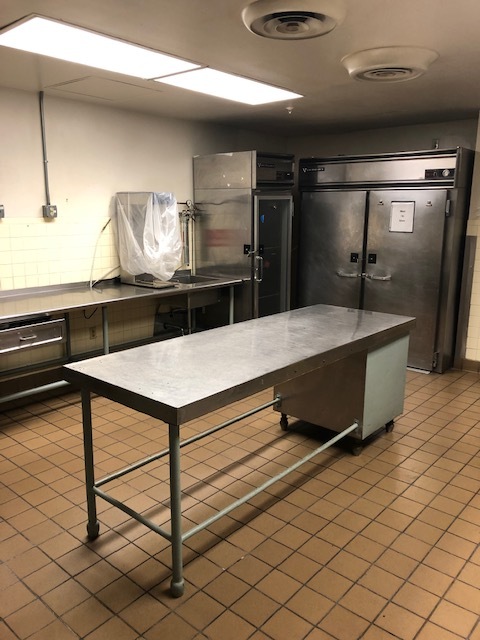 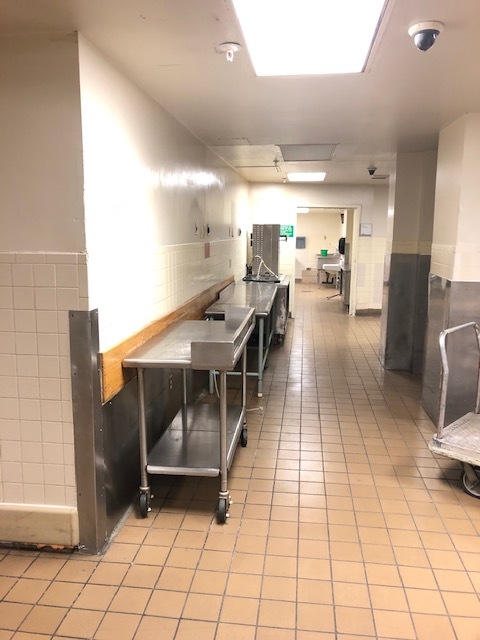 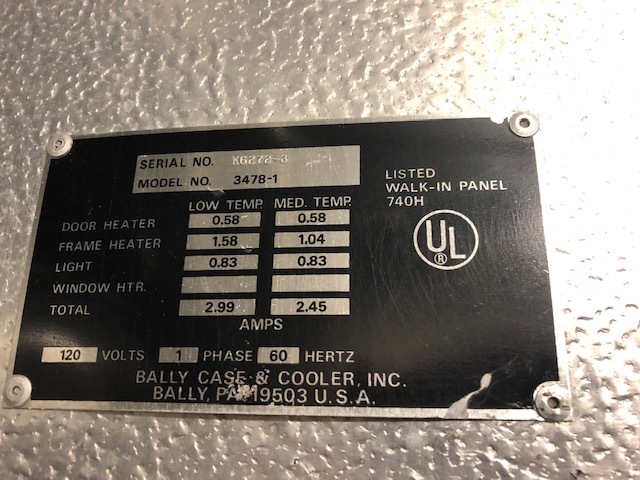 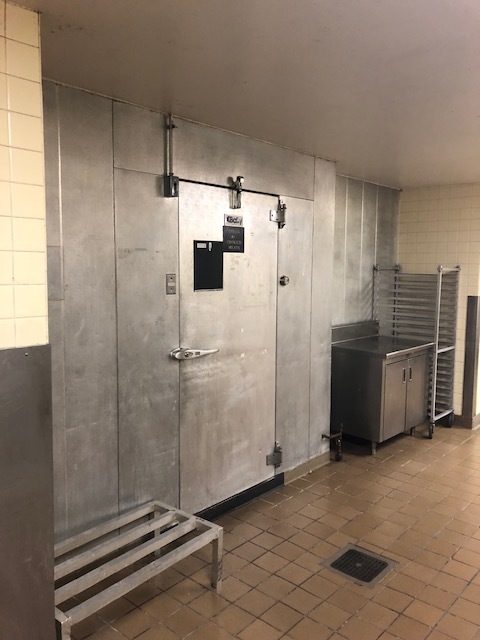 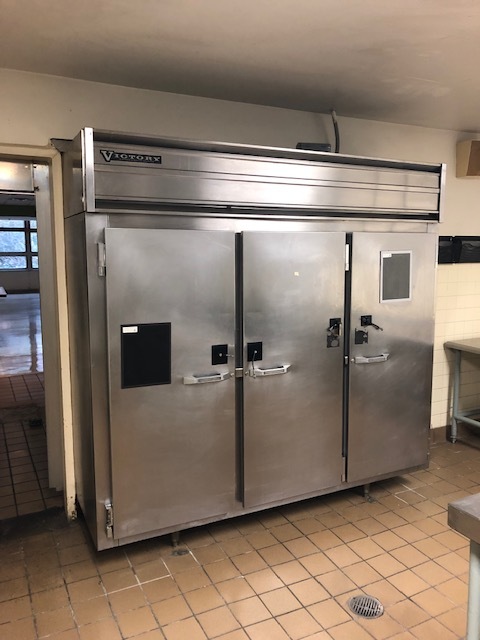 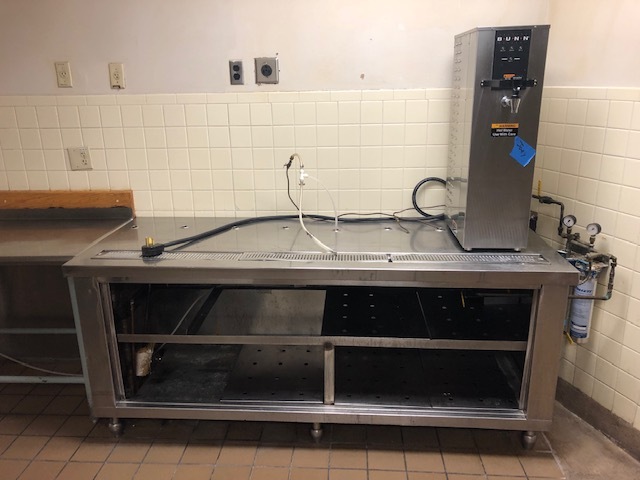 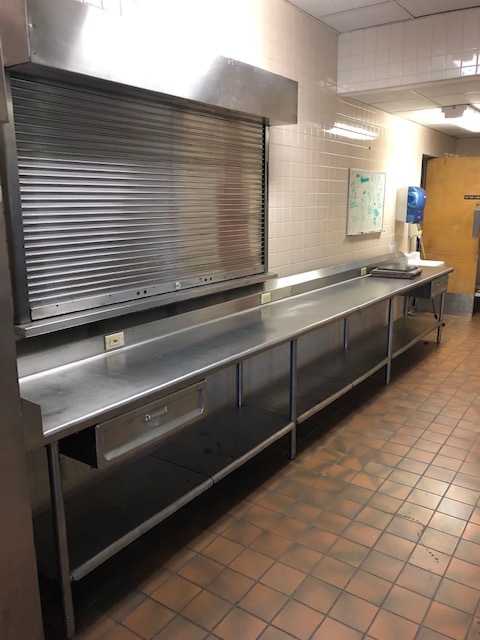 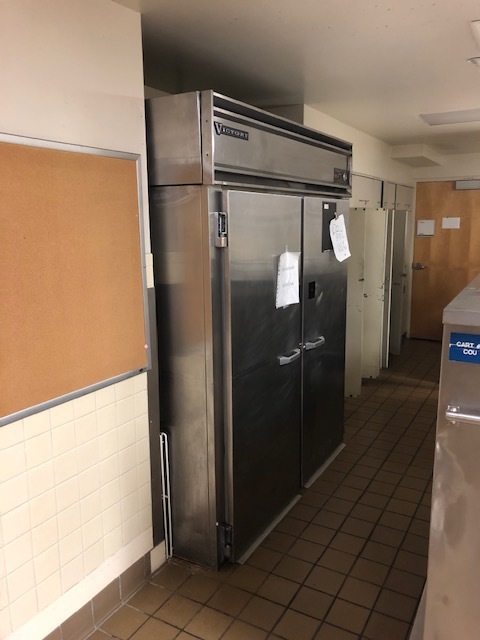 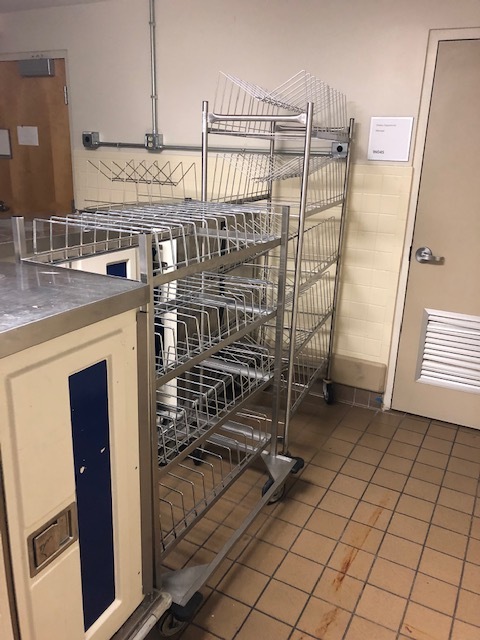 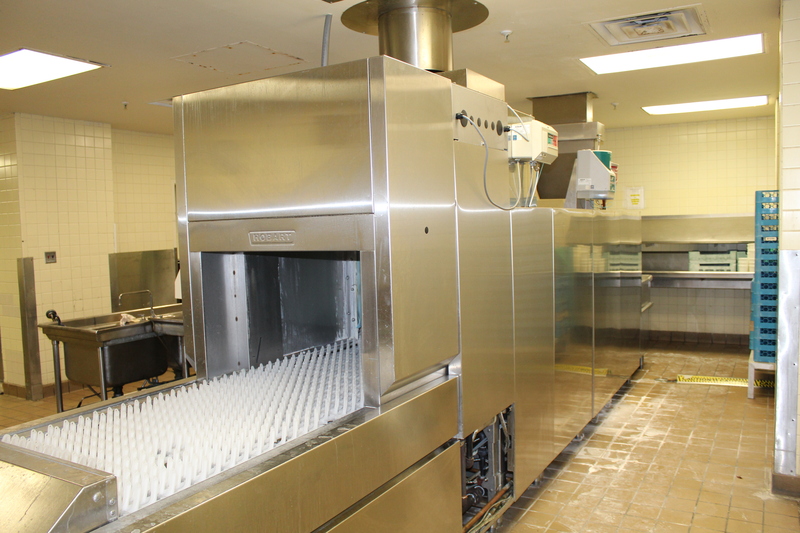 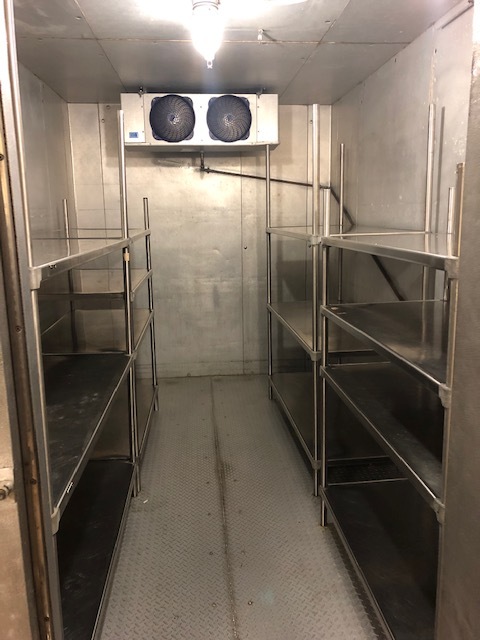 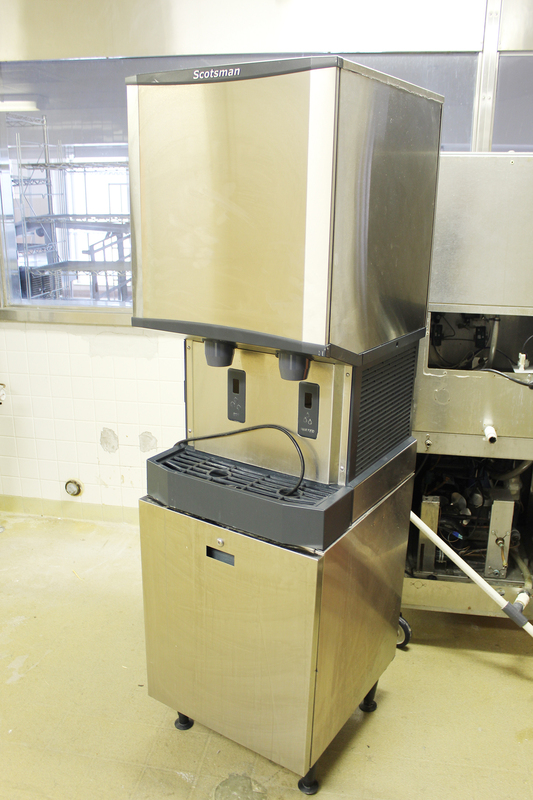 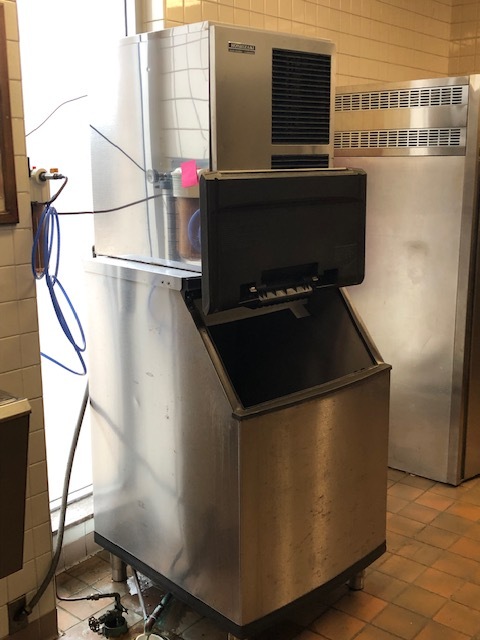 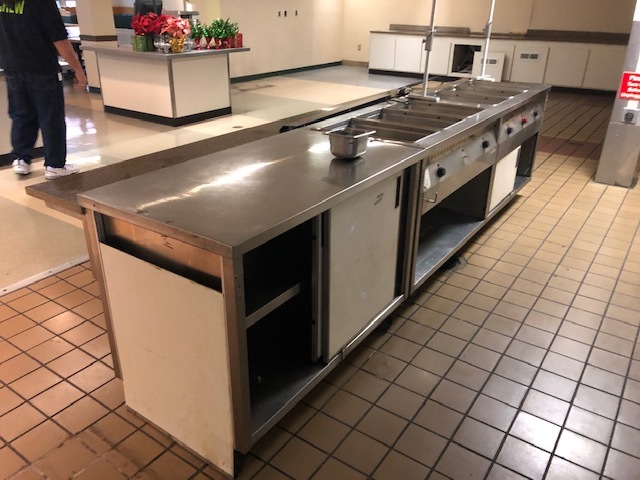 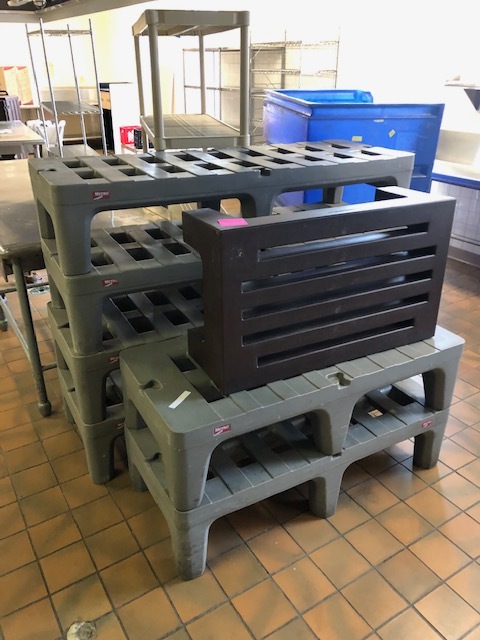 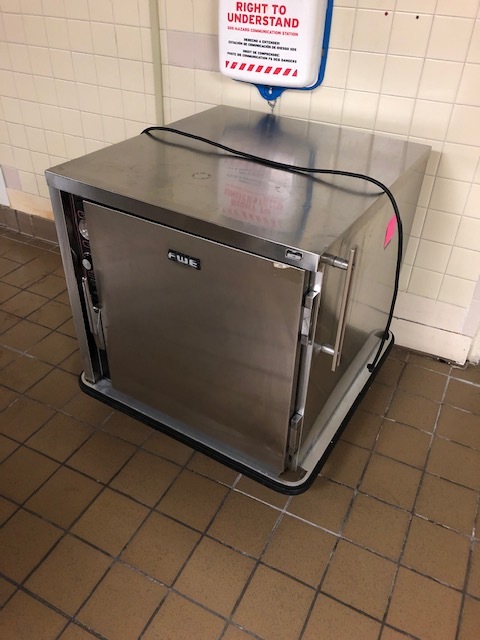 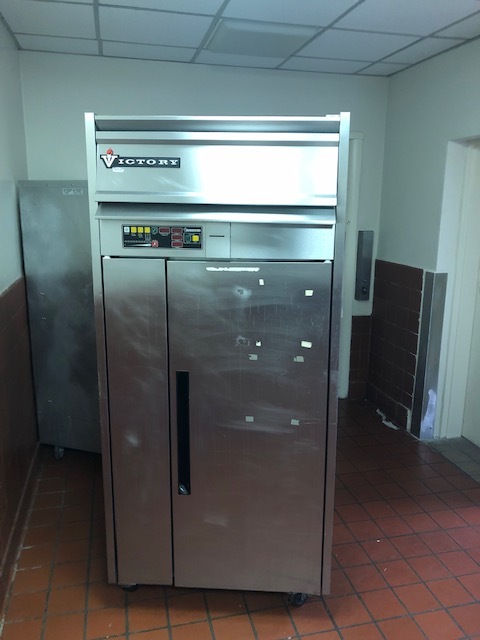 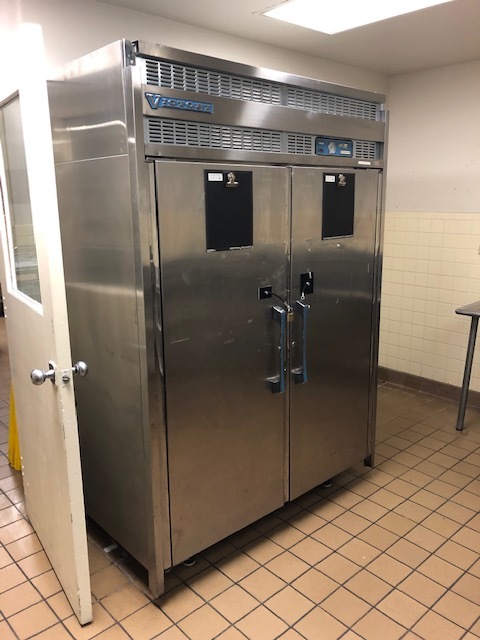 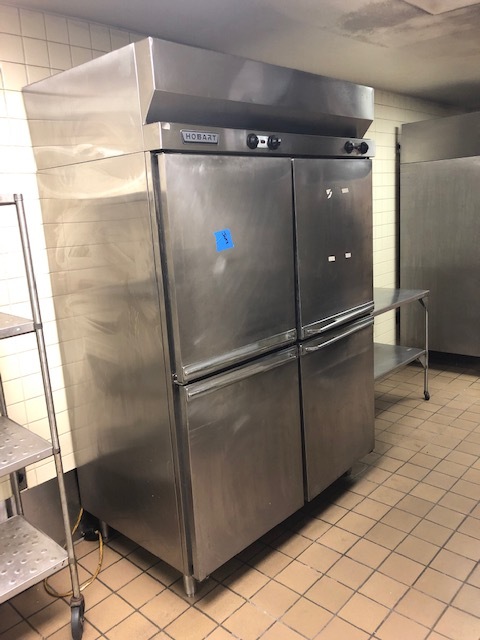 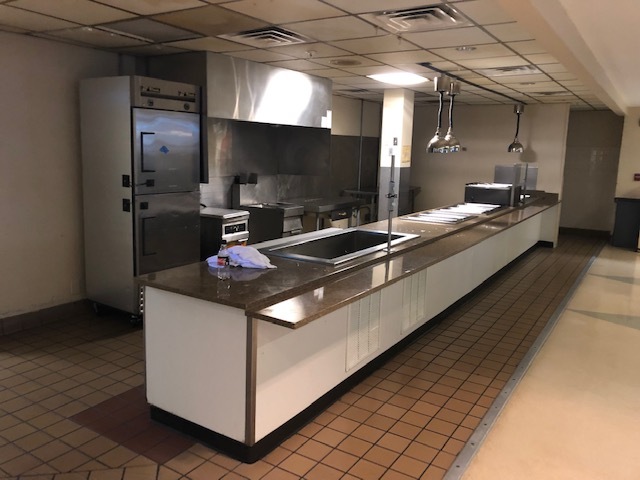 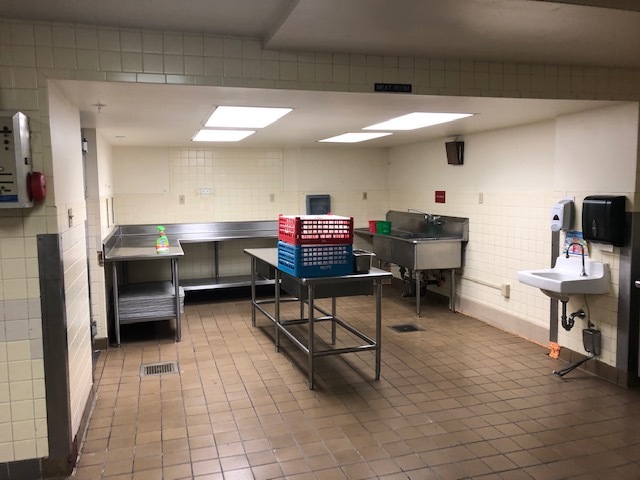 Furrow Auction Company will be selling over 10,000 sq/ft of commercial kitchen and cafeteria equipment from the former St. Mary’s hospital at Online Only Auction. 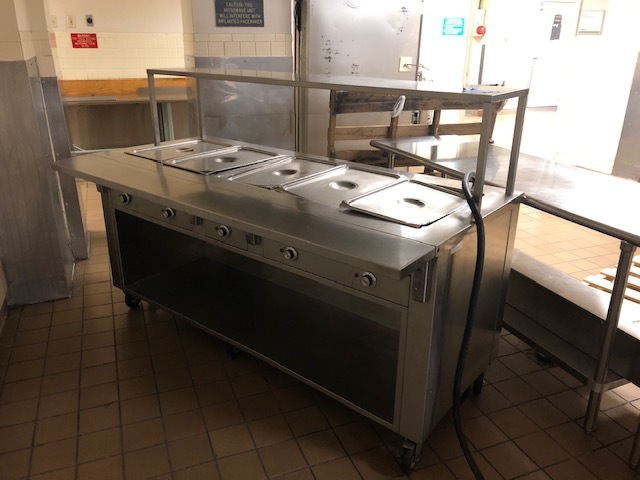 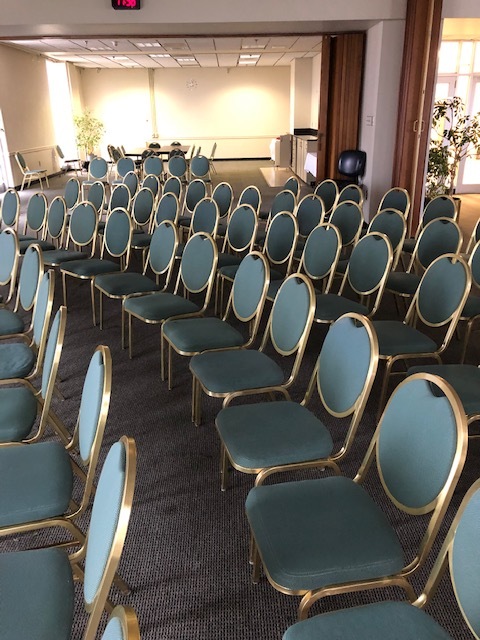 Restaurant owners, Commissaries, Cafeterias, Churches and Schools will not want to miss this opportunity to purchase well maintained, high quality equipment and furnishings at Auction. 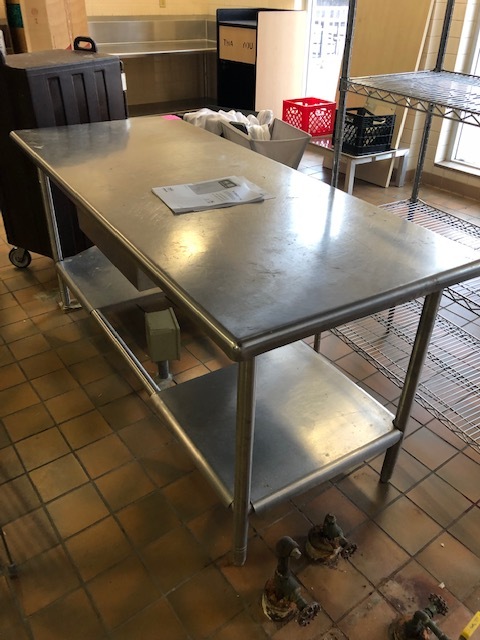 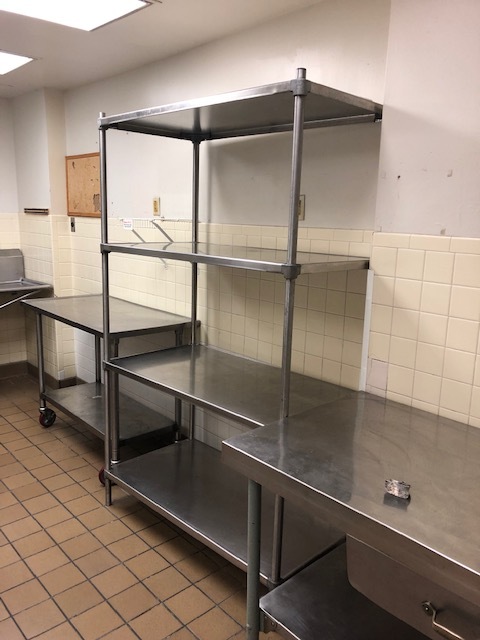 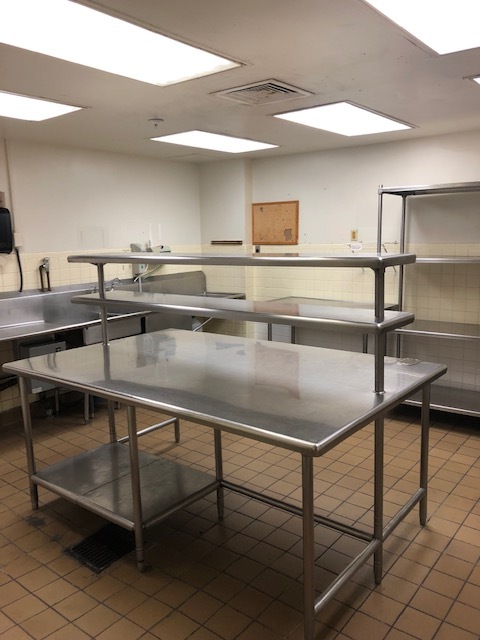 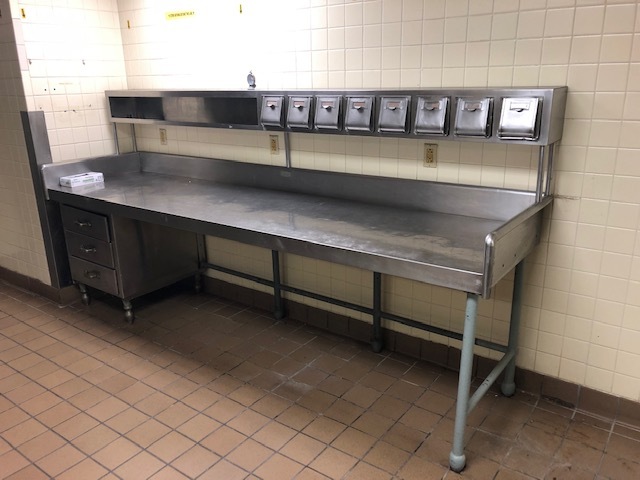 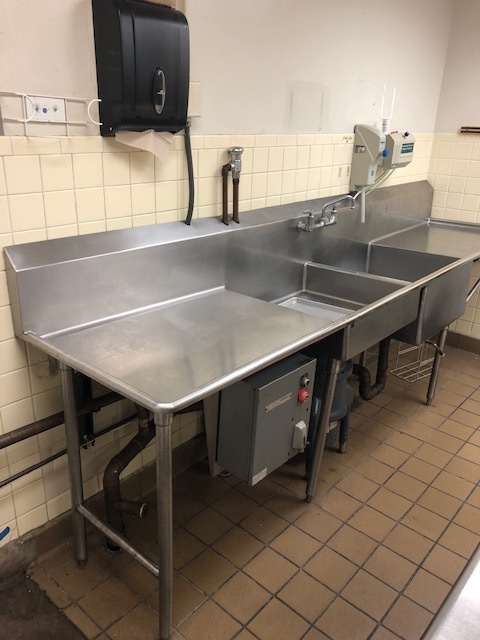 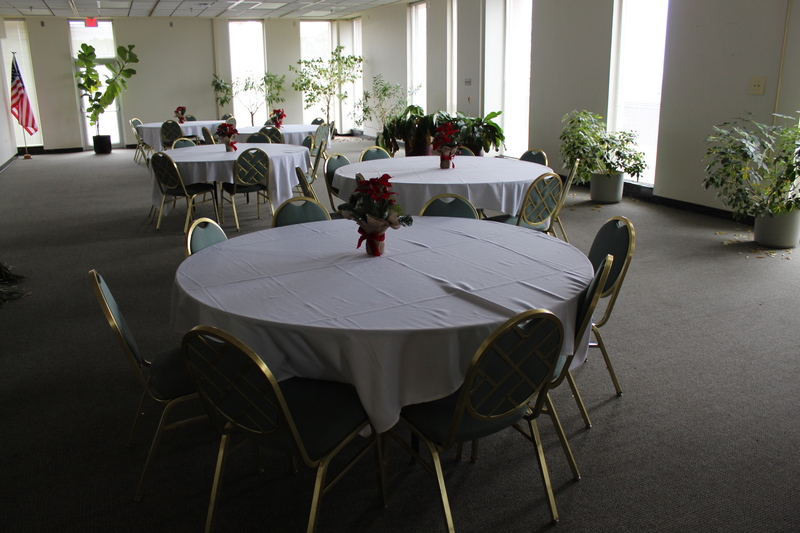 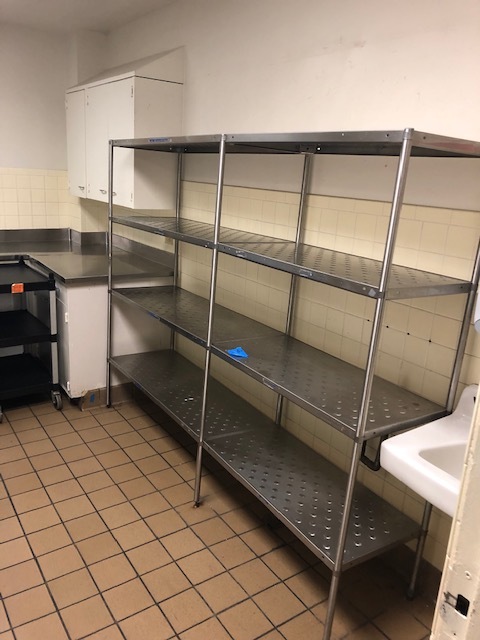 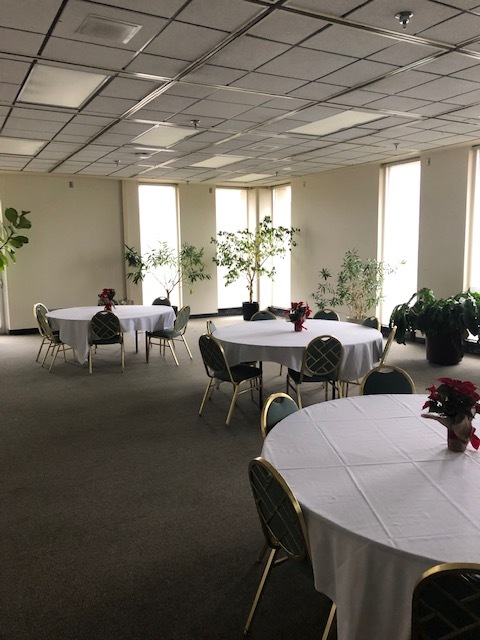 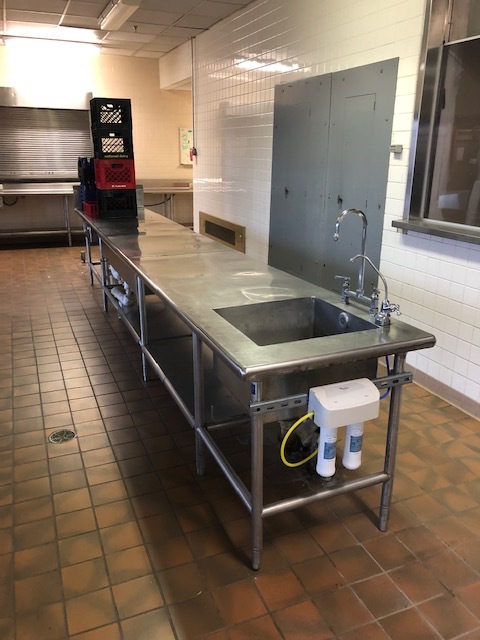 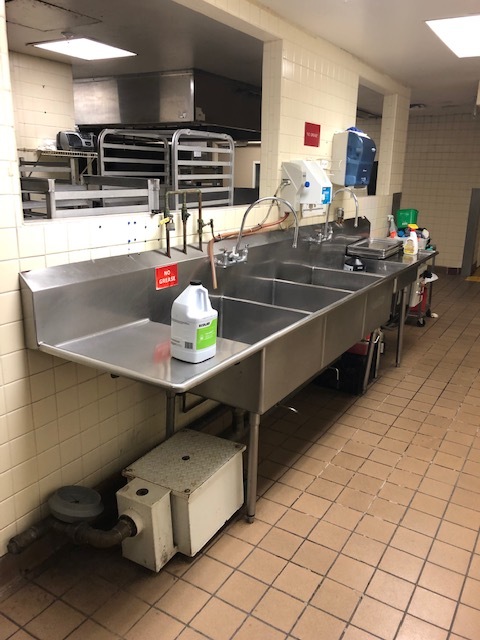 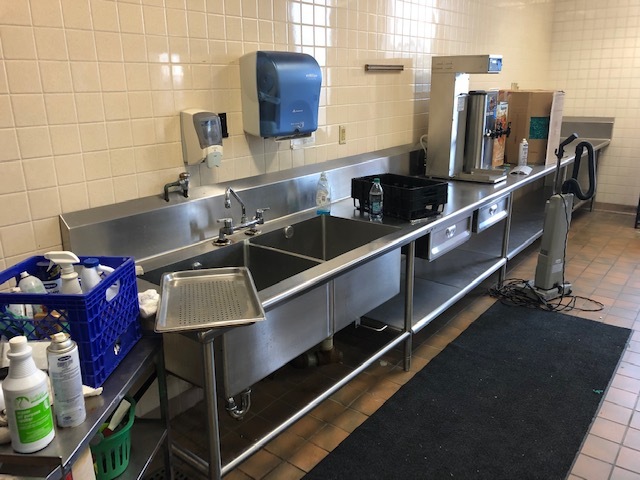 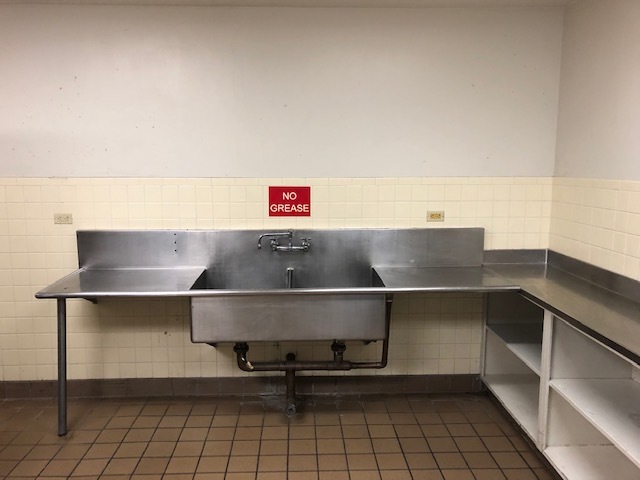 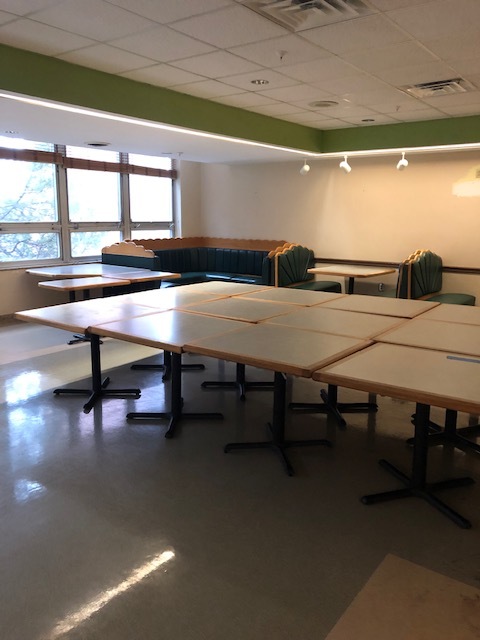 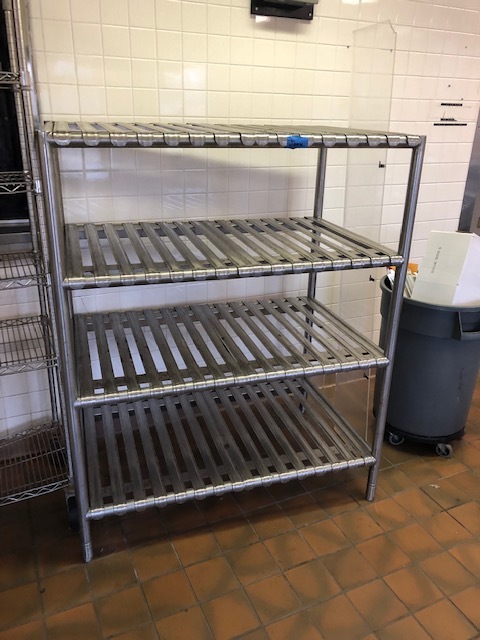 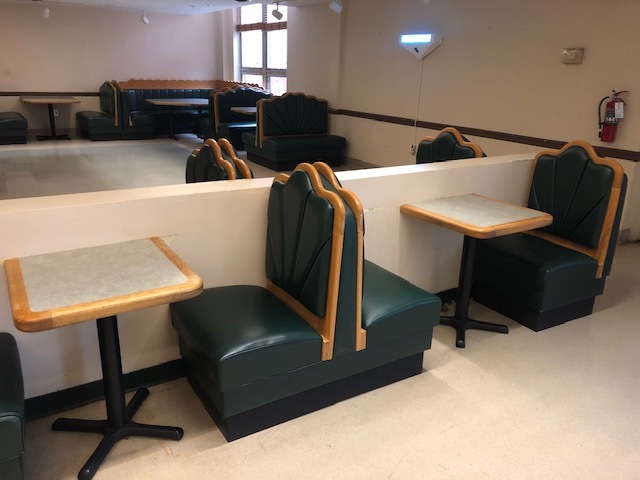 (4) Stainless Steel Tables w/ SS Conduit Tray, 72" x 24"
SS Table, 8' x 24"
SS Table on Casters, 48 x 24"
SS 4' x 30 Table w/ Edlund Opener and Shelf, 6' x 30"
SS Table w/ Single Well Sink, 10' x 30"
(15) Single Pedestal Laminate Top, 36" x 36"
Norlake Walk-In Refrigerator/Freezer-walk through-14' x 8'10"
Via Bidspotter, link coming soon. 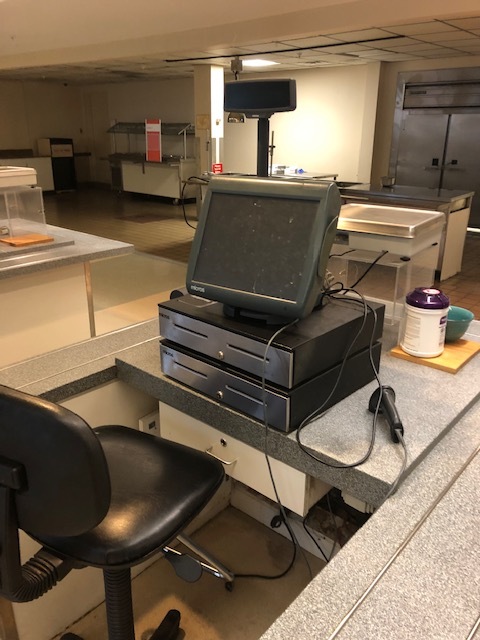 MasterCard & Visa Accepted for an additional 3% Surcharge. 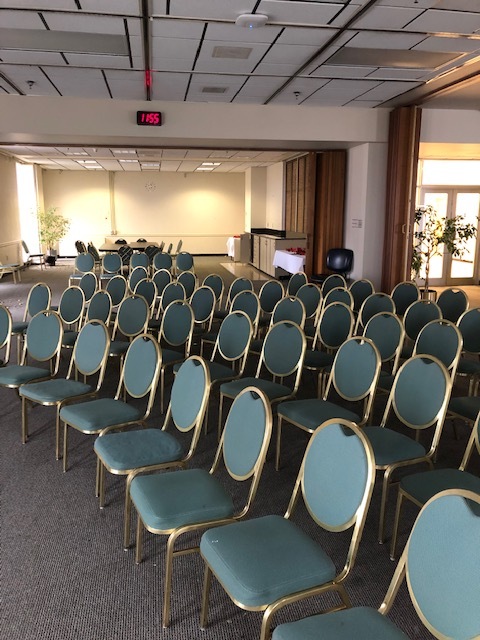 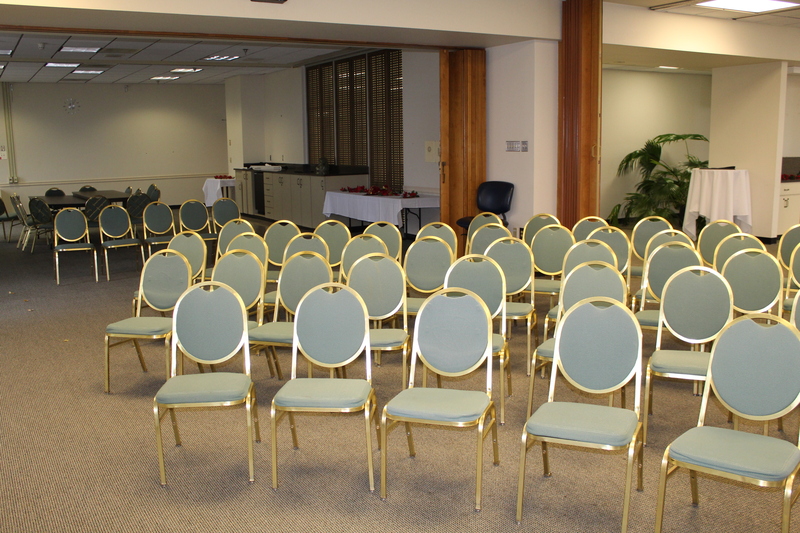 GENERAL REMOVAL from 8-4PM ON THURSDAY MARCH 7TH AND FRIDAY MARCH 8th. 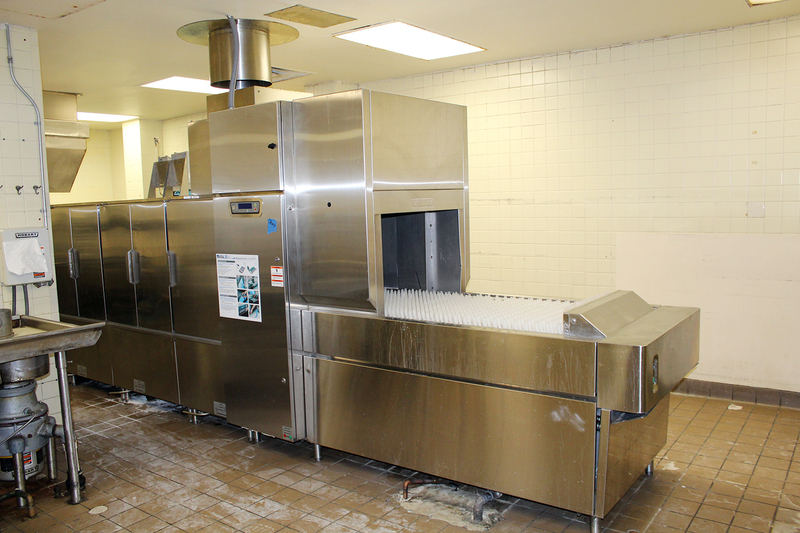 Additional removal by appointment only Monday-Thursday 8am-4pm March 11th-14th. 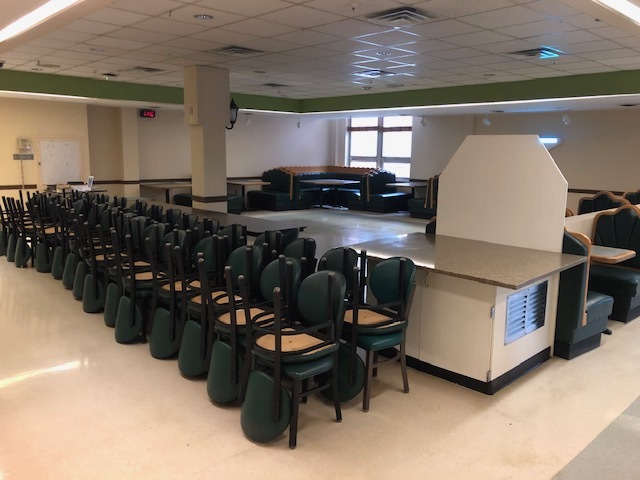 All items must be removed by March 14th at 4pm! 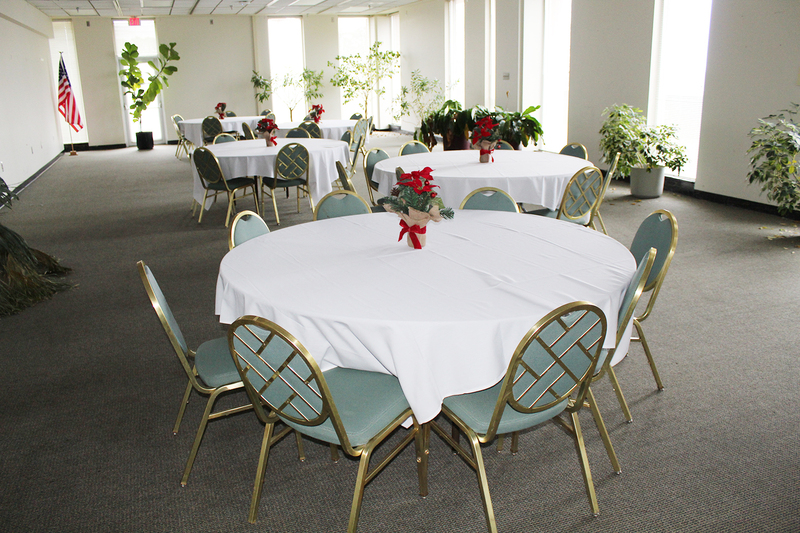 Certificate should be sent via FAX to (865) 525-4179 or Email to Leslie@furrow.com. 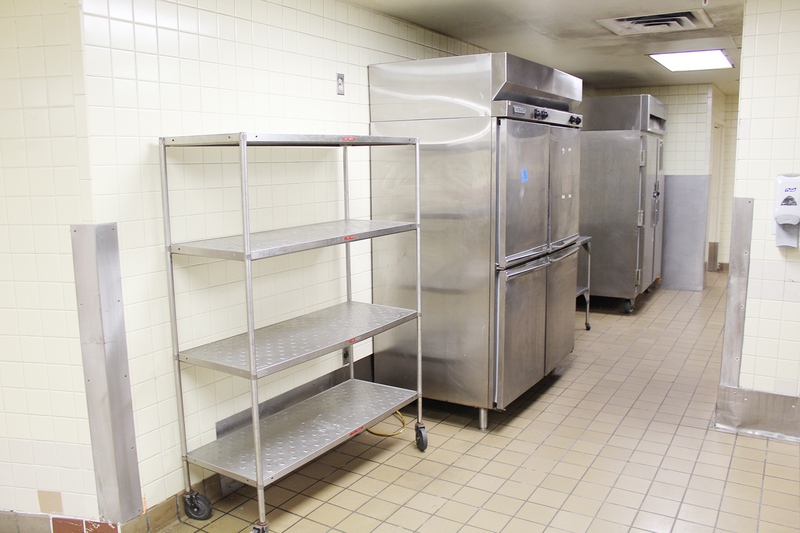 Qualified and Insured Riggers must perform removal of items that may affect the Real Property. 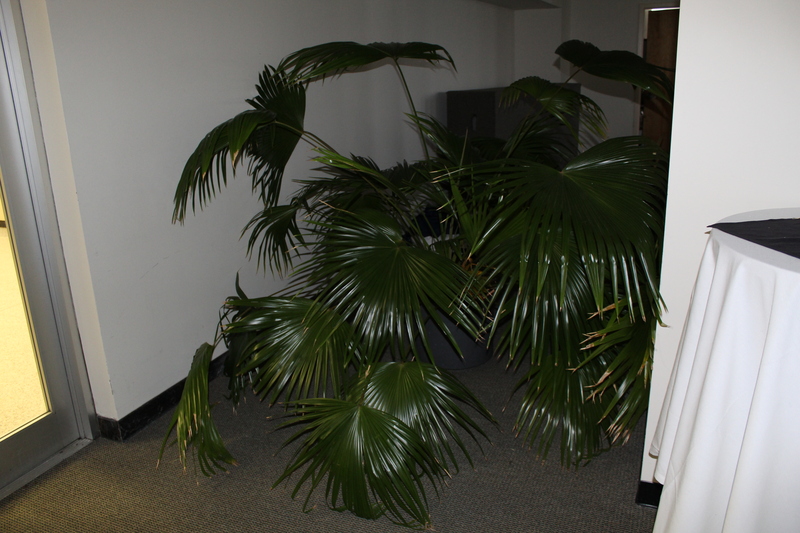 Damage responsibility will be the responsibility of the Riggers and Buyers of items removed. 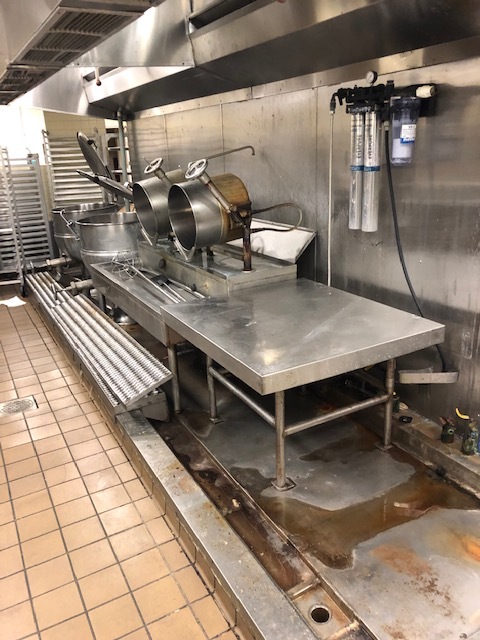 Rigging and Removal is the responsibility of the Buyer. 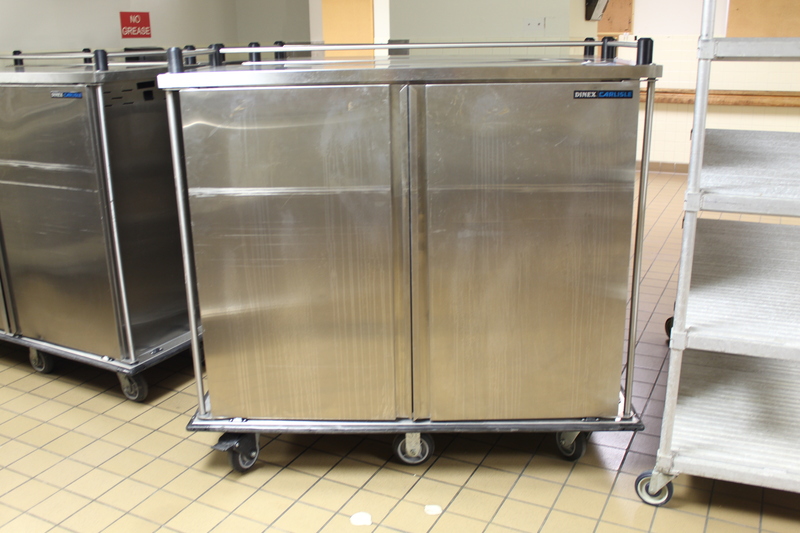 All removal activity must be in accordance with OSHA Guidelines and Standards. 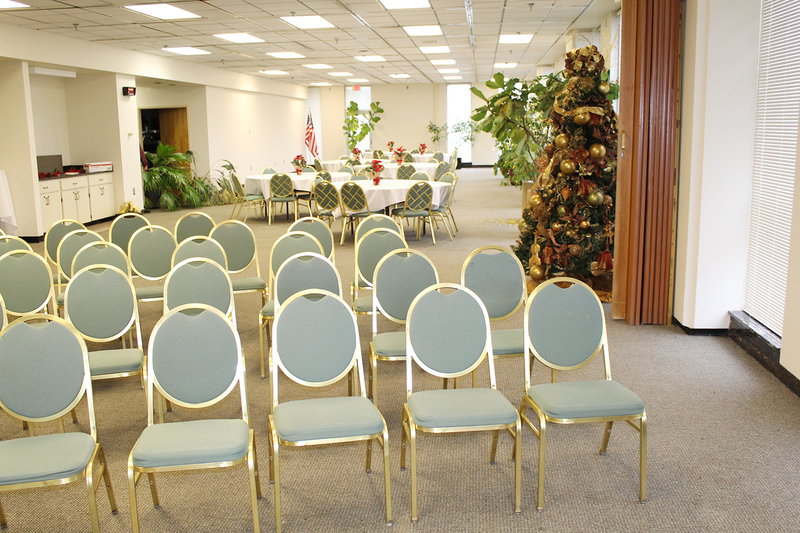 Removal may begin within scheduled removal period and when complete payment has been made. 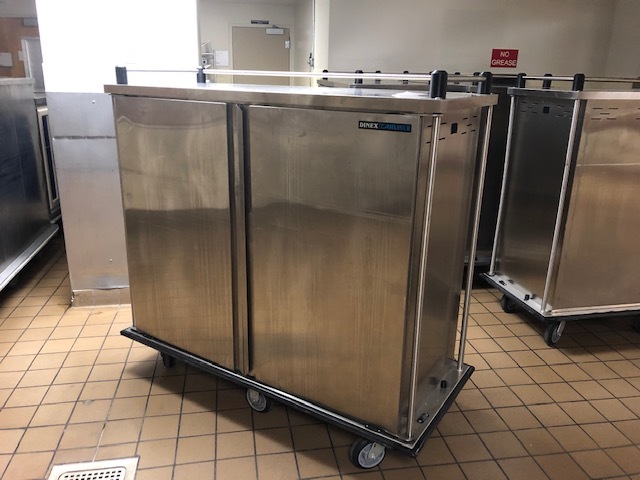 Furrow and Lifeline Medical personnel will be on site to supervise equipment removal, but we do not perform any packing/crating, shipping or rigging services.